Antonio’s Market & Cafe – 611 South Orlando Ave Maitland. A veritable “Aladdin’s Cave” of all things Italian awaits you at Antonio’s Market & Café, casual dining is interlaced between the shelves of wine and a wide variety of fine foods and gourmet items making for an amazing atmosphere and a unique dining and shopping experience. 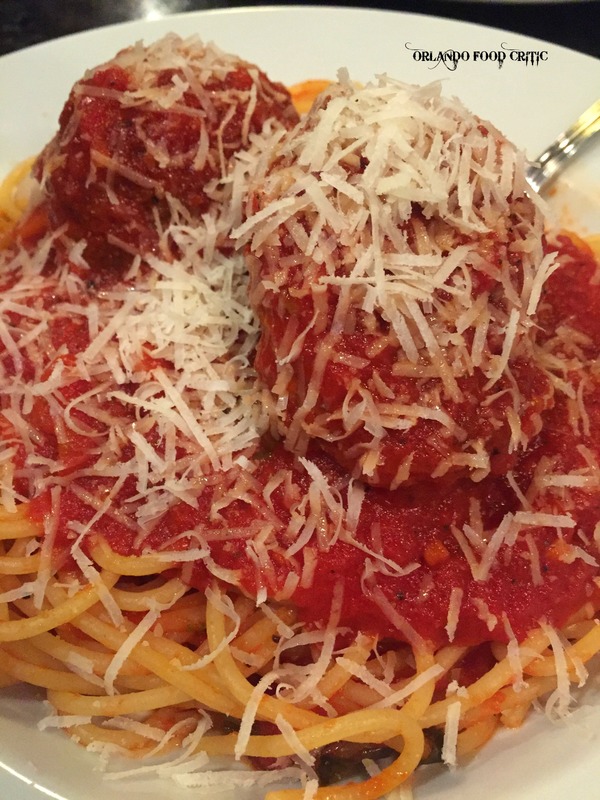 Spaghetti & Meatballs – Housemade Meatballs with their Pomodoro sauce served over Spaghetti Pasta. Eggplant Parmesan – Breaded eggplant layered with Parmesan & Mozzarella cheese, topped with pomodoro sauce. To sum up, good food, great service, brilliant atmosphere and a good price point, add Antonio’s to your list of regular dining spots.